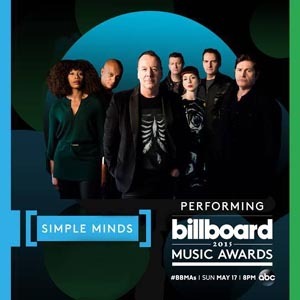 The 30th anniversary of the US chart success of Don't You (Forget About Me) was seen in with style, with Simple Minds performing the song at the Billboard Music Awards in Las Vegas. The band also recorded a new studio version of the song which was also released to celebrate the song's 30th anniversary. This digital-only download was available from iTunes, Spotify and other download services. New artwork was also commissioned. 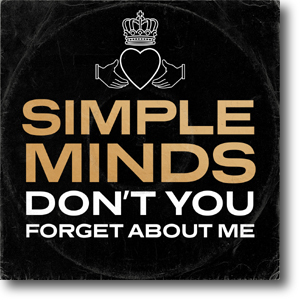 The brief was not to use the original sleeve, but create something that looked like iconic Simple Minds from the period. Designer Stuart Crouch also added folds and scuff marks to the artwork to give it an aged appearance.